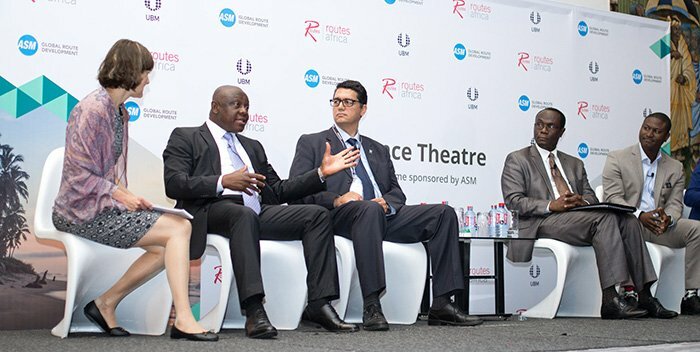 Routes Africa brings together top-level speakers from across the sphere of aviation to discuss the most pressing issues facing the industry. Will the Single African Air Transport Market agreement enable large airlines to emerge and dominate the industry? How can the region's airlines tackle the challenges faced by aging infrastructure and rising oil prices? 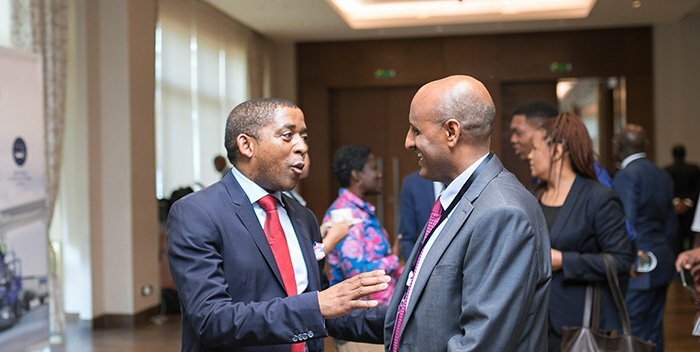 Gain actionable insight and update your industry knowledge during the Routes Africa conference programme. "Routes Africa provides an excellent opportunity for global businesses to interact and discuss opportunities within the African market. From my very first attendance in 2007, contracts were agreed and since maintained enabling the relationships to build." Over the course of the event, 250 delegates will take part in over 600 face-to-face meetings to discuss new and existing air services. 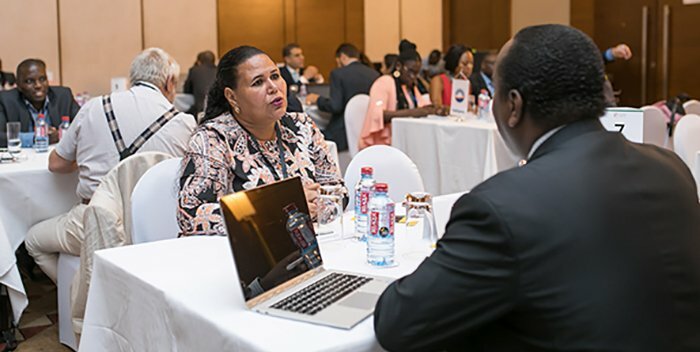 Routes Africa provides the most convenient platform for decision makers to negotiate new air services, discuss existing routes and improve the continent's air connectivity. 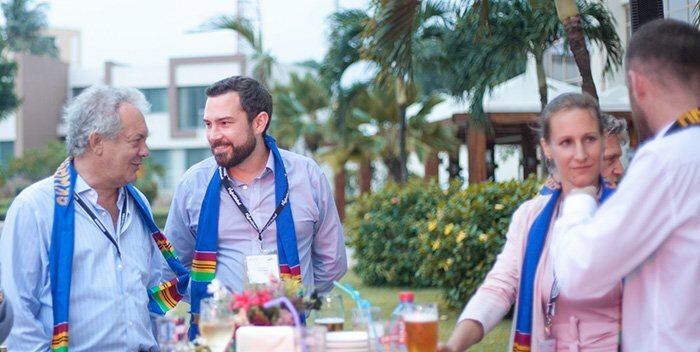 The Routes Africa hospitality programme is designed to maximise business development and networking opportunities. Engage with your industry peers in a relaxed setting and foster new business relationships with your key targets.